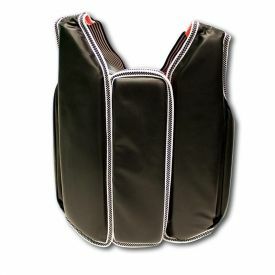 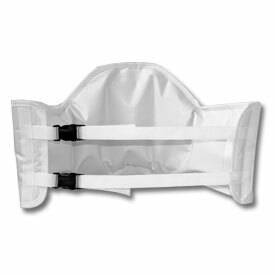 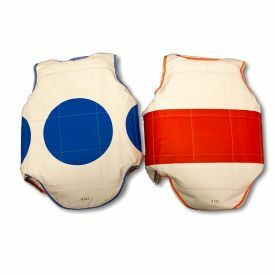 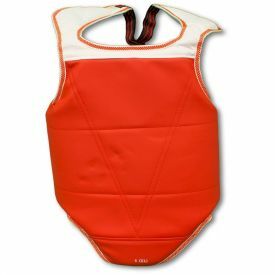 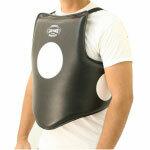 This adult chest protector is not only designed to be comfortable but it is also extremely durable. 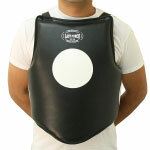 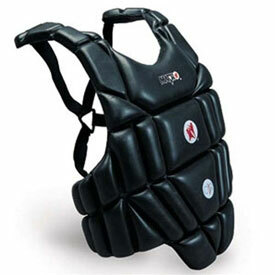 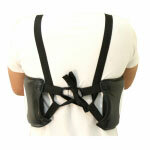 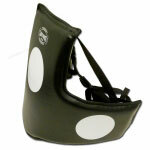 A lot of martial arts chest protectors tend to poke your ribs or pinch you in an uncomfortable way. 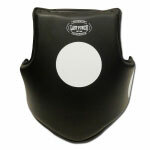 That will not happen with this foam padded guard. One size fits most adults!